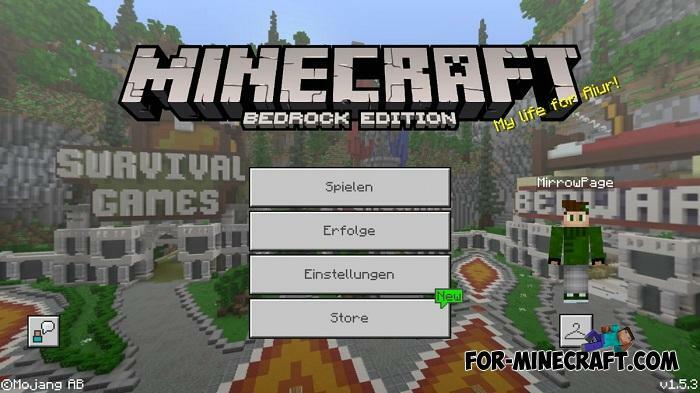 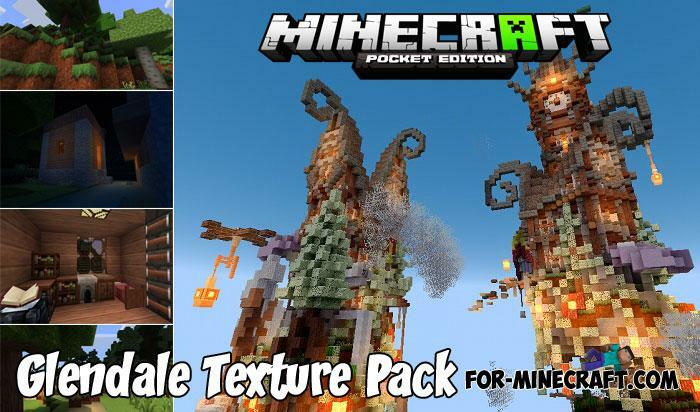 This texture pack really is not like the others. 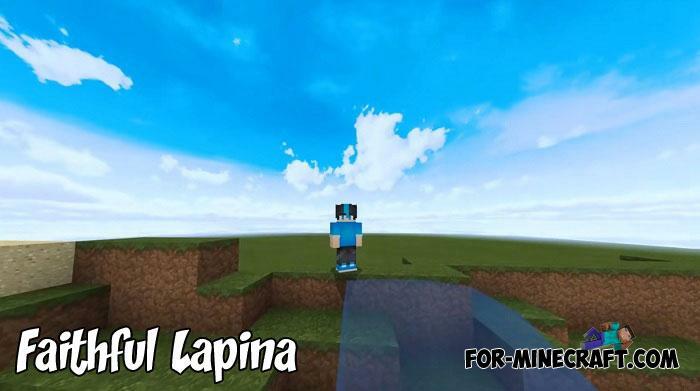 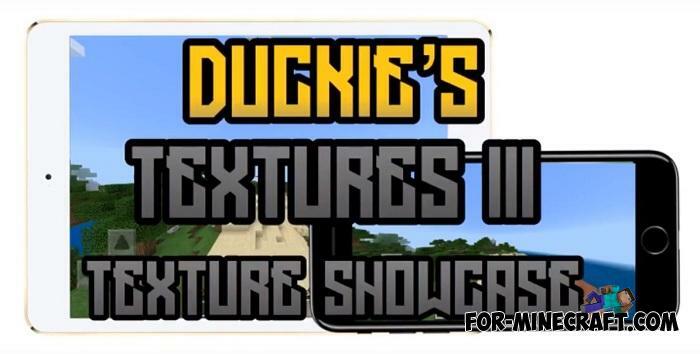 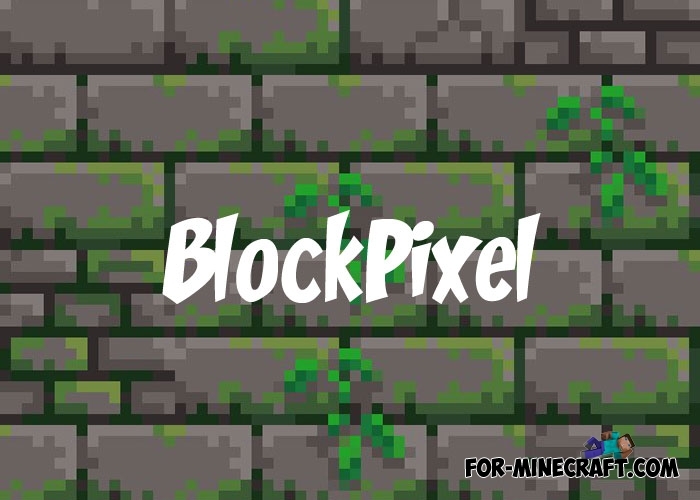 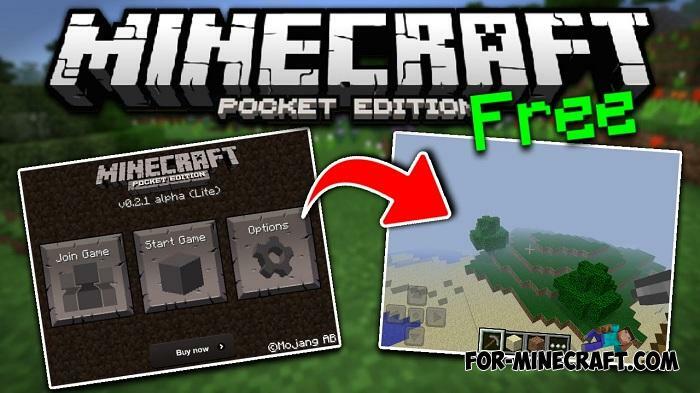 At first glance you might think that BlockPixel has only a pixel style, but it's not..
Duckie’s Texture Pack is several textures combined into one, you choose what to use and what style to install..
You probably want more suitable textures playing only on Minecraft PE servers and you will get them..
With a huge list of edits and changes for all its existence, R3dcraft is the best smoothed textures for Minecraft PE..
Go back a few years ago when Minecraft Bedrock was called Pocket Edition and many things were completely different..
Lapina is a modification for super famous Faithful textures with new features not available in the original pack.. 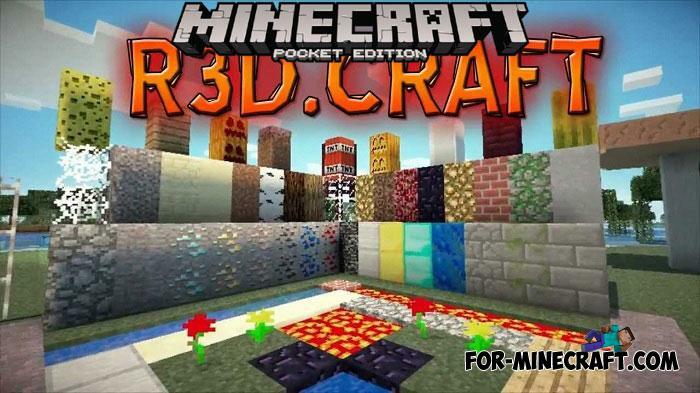 There are only a few famous packs developed from the very beginning of the game, and Glendale is one of them..